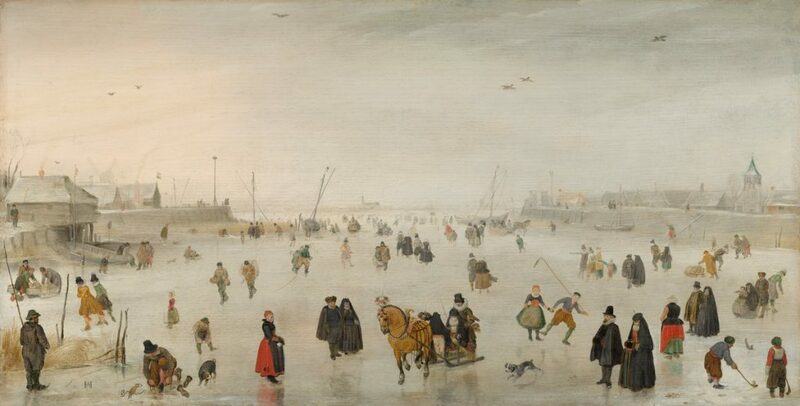 Hendrick Avercamp, “A Scene on the Ice,” c. 1625. Photo via National Gallery of Art. China unveiled a new stealth jet fighter this week. China is also donating $3 million in military aid to Ghana. South Korea’s President, Park Geun-hye, is caught up in a corruption scandal – her approval rating now sits at 5%. 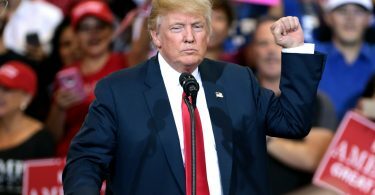 Protesters filled the streets this week calling for the president to step down. The US halted sales of assault rifles to the Philippines in the wake of the country’s controversial, and deadly, drug war. The British government has removed Colombia’s FARC from its list of terrorist organizations. Nicaraguan President Daniel Ortega is expected to cruise to his third consecutive term in office with a landslide election win on Sunday. A former President of El Salvador, Elías Antonio Saca, has been arrested on charges of corruption. The crisis in Venezuela continues – the US has received 10,000 asylum applications from Venezuelans so far this year. The Vatican has played a prominent role in a number of Latin American peace deals this year, and US diplomats are hoping the Pope has some magic left up his sleeve to deal with an increasingly intractable impasse in Venezuela.